What do you think? 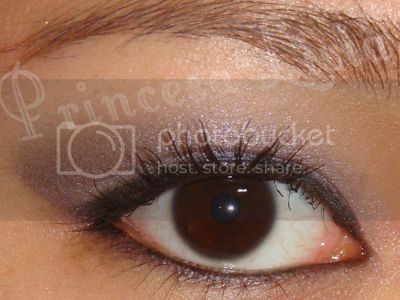 Do you wear smokey purples? 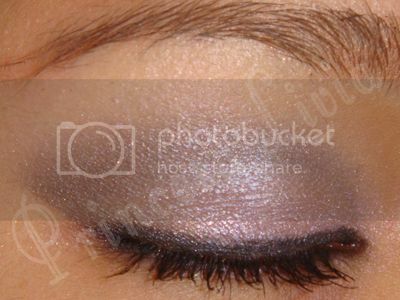 I love smokey purples! I haven't done one in so long! @Sugar I'm thrilled to have you follow my blog, thanks for dropping by! you really do have a sweet face. 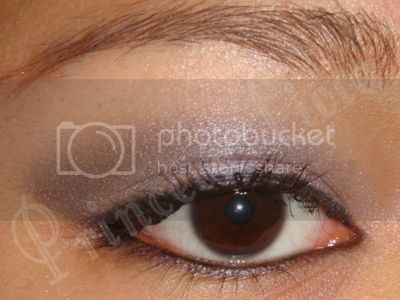 the purple tones you used brings out the color of your eyes. very pretty!